You need to spread your foundation right in an outward direction. Just try to start applying foundation from the centre area of your face. And then gradually you can move and spread your foundation to the hairline and neck portion of your face. You can do this application by using your fingers or you can use a brush, sponge. Understand this stippling technique if you are applying a foundation. 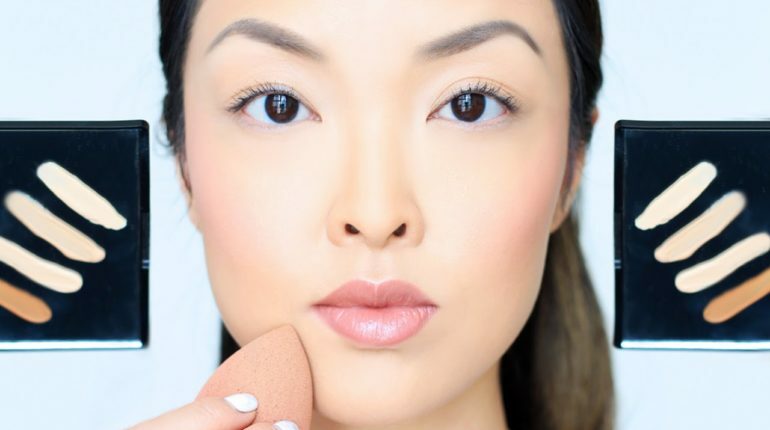 You just have to simply and smoothly tap this foundation on your skin and face. Do not rub and wipe your foundation. If you wants to have little coverage on your face then use your fingers. 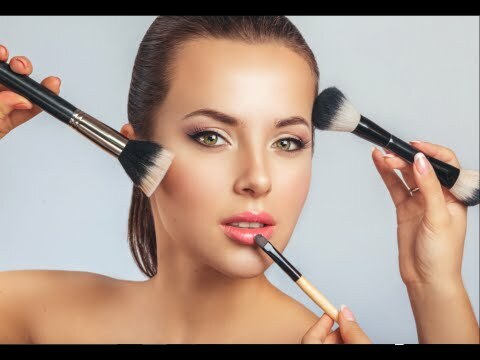 Always use a synthetic brush so that you can spread your foundation in small circular motions. After you have applied a foundation then take a concealer so that you can hide, conceal your blemishes and uneven marks. This concealer will cover up your acne marks, pimple marks. Clean your finger, put a concealer on it and apply it on your spots and marks. This is a simple technique to apply a foundation. We know that final application of powder is a must. 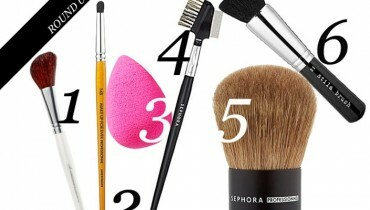 After applying a base, concealer, powder setting has to be done by you. 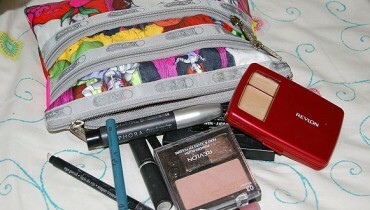 How to choose the right makeup? 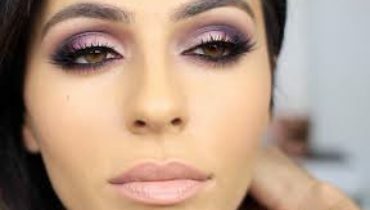 How to keep eyes make-up safe?